The system offers significant reduction in start-up costs owing to the scalability and flexibility inherent in the design. 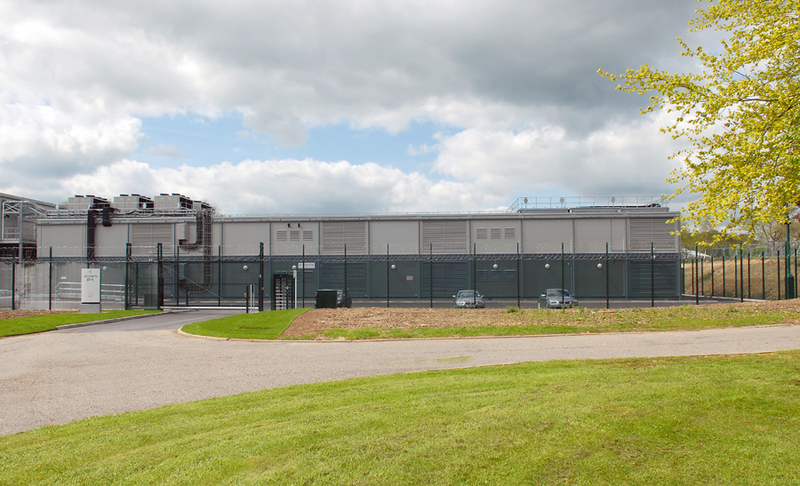 This enables the incremental growth of a data center, and allows the scale of the facility to match current demand. 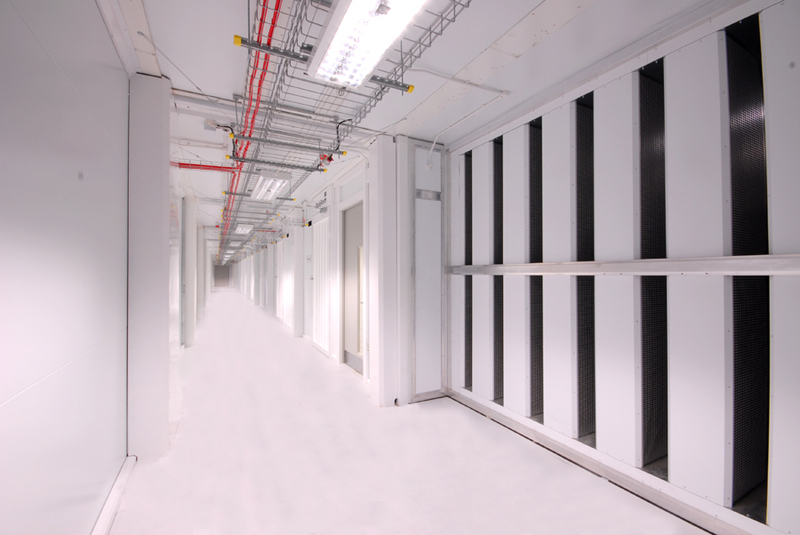 Over large-scale developments, the savings are enormous, leading to the lowest possible new data center costs. Capital expenditure is drastically reduced and investment can closely match planned growth. Future investment will only be required when new committed business or capacity requirement has been gained, allowing the provision of ‘just-in-time’ data centers. Utilization percentage will improve, the service provider will not need to build speculatively and find clients. New business can be gained before rapidly bringing BladeRoom Data Centers online to meet the requirement. Reduced data center cost is achieved in this way, as well as significantly reduced risk, with short lead times from order to operation meaning there is little risk of investing time and money in the lengthy build of a data center that becomes quickly outdated and no longer fit for purpose. In addition to capital expenditure on the data center itself, this scalable approach to the provision of new capacity also means that the enabling works, site power and electrical infrastructure (generators and UPS) are supplied only when absolutely necessary. Enormous reductions in consulting and design fees as BladeRooms are pre-engineered products that do not require the same design time and expense of a traditional build. Additional design work is not required for future phases, as same-spec BladeRooms can be procured with a single purchase order. The system is very flexible, making future changes to the specification easy to incorporate for site locations around the world without needing to re-invent the wheel. Waste capital can be eliminated, with the inherent speed and scalability of the BladeRoom system allowing data halls to be procured and made operational in a ‘just-in-time’ way, closely matching IT demand. 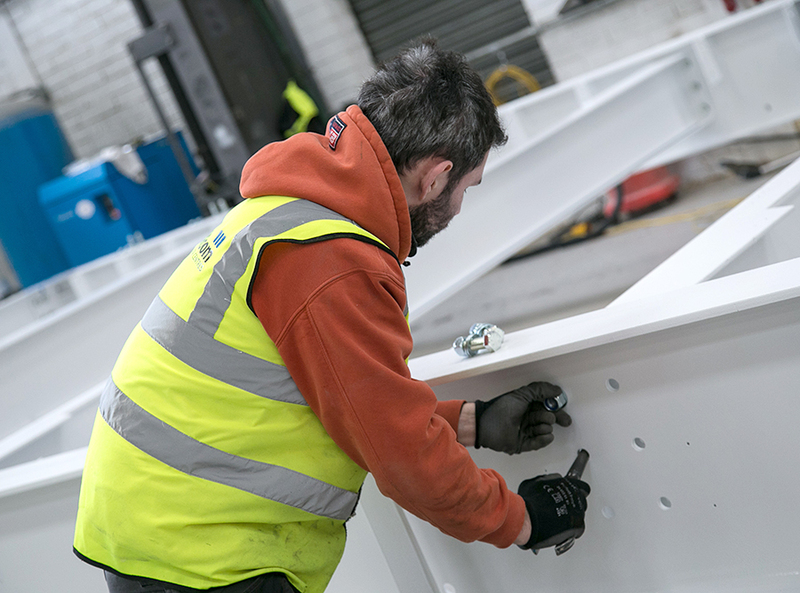 Significant reduction in prelims and other project costs owing to reduced timescales and less time on site through an off-site assembly approach. Cost reductions through more focused factory visits and complete visibility. Clients can remotely log into cameras in the BladeRoom factory to see live progress, with detailed reports issued every week including photographs showing current progress.